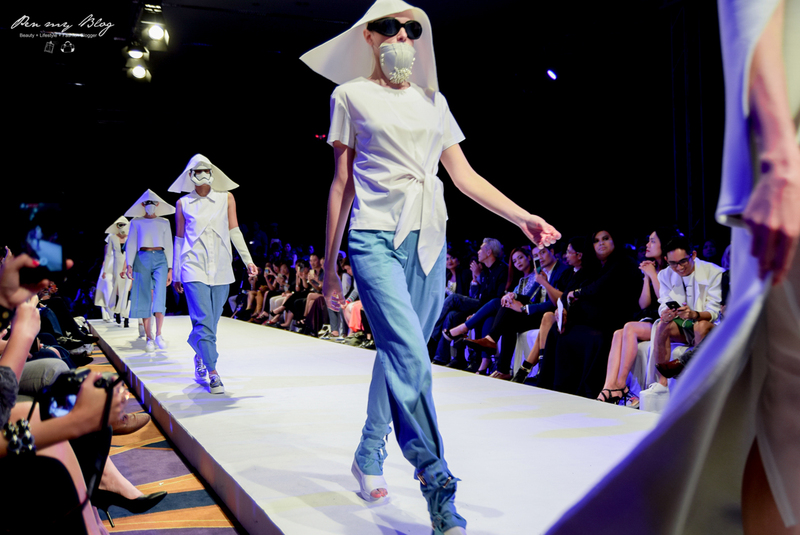 With the Malaysian Fashion Week come and gone, fans were at the edge of their seats during the closing due to the fact that this fabulously galaxy runway was widely inspired by the upcoming Star Wars film - The Force Awakens that releases on December 17th. The collection of footwear for this high fashion event was overseen and designed by none other than the renowned Datuk Professor Jimmy Choo, and joining him were our four local designers, Lynda Rahim, Bremen Wong, Azura Mazaruddin and Nawre who were selected based on their versatile portfolio. So without further ado, lets have a look at the fashionable outfits that made its way down the runway and to quote the film, may the force be with you. The inspiration behind this first galactic showcase by Lynda Rahim was based on the Star Wars Storm Troopers, from the classic head gears to its clean white hues. 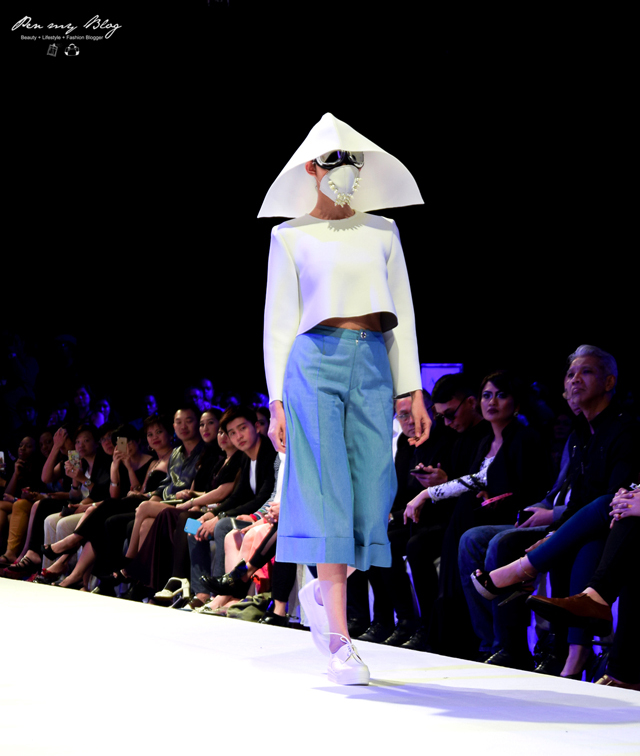 Straight cuts and futuristic elements were merged to create a simple yet cutting edge style. 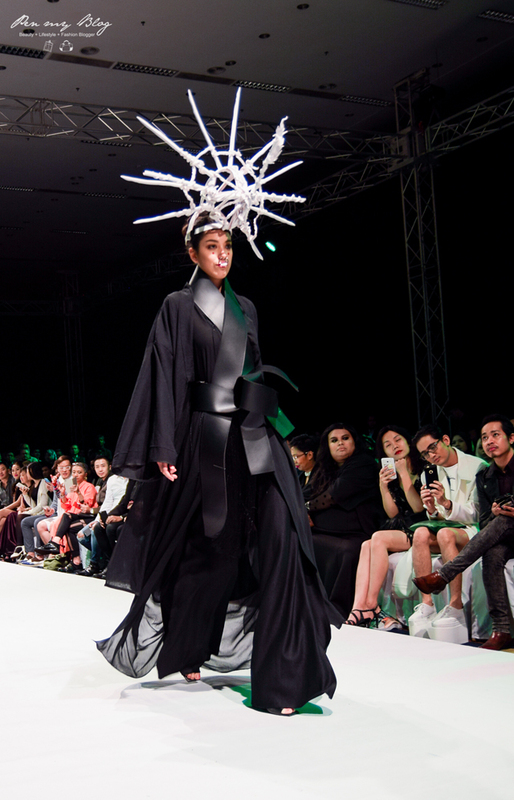 Bremen Wong's collection showed soft materials, strong belts and heavy headpieces that drew inspiration from Queen Amidala's strong personality. We see heavy presence on the runway and each outfit definitely made a statement on the style walk. Finally the classic Jedi. Drawing inspiration from the classic light to medium tones of brown, Erwan's designs are more on the soft side, detailing meticulous specifics on flows and materials. Timeless yet edgy, this collection is very wearable and makes the entire ensemble look perfectly effortless. A little bit of glitter and glamour, Azura's noteworthy key pieces definitely stole the show. Drawing insights and encouragement from the character Darth Maul, we see heavy robes and form fitting suits; with each taking an unique flow to lace and sparkle. Overall each collection was immensely unique and stood out very well on its own. 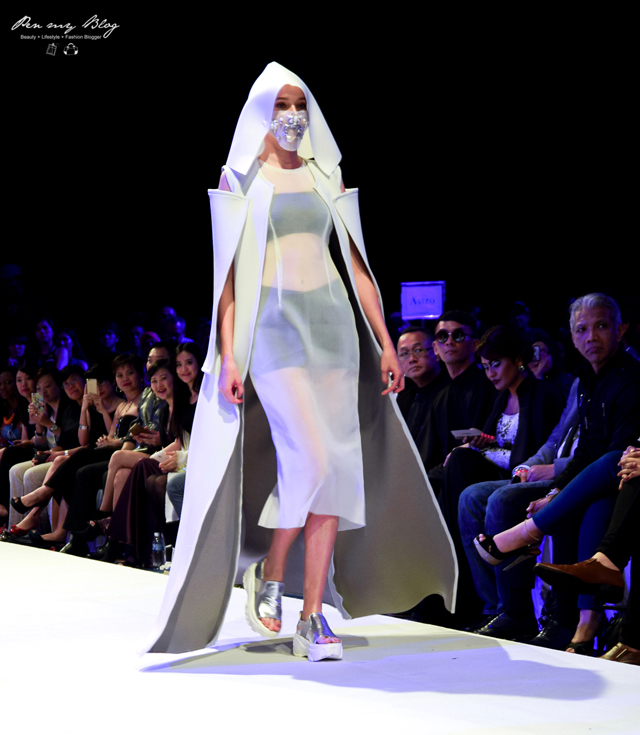 In the meantime, for more pictures and information on the Galaxy Runway Inspired by Star Wars at Malaysian Fashion Week 2015, you can head over to their Facebook Page for further details. The fashion all look cool and super elegant! I love Lynda Rahim one. Simple yet gorgeous. Wah... Really lots of glamour clothes here. Models are very professional too. The designs are rather bizarre. I don't think they are suitable for ordinary days. I love Azura's the best, though. Classy. Wow love the futuristic element presented there! but i don't dare to wear others except Azura's collection. haha. wish i had the opportunity to see this show because i am a huge star wars fan! And when star wars meet fashions, im totally sold! love the fashion show, so many choices. Mmm.. dont know if they have plus size and shorter length for wear as see many are models size too long, not suit me. I actually just finished re-watching Star Wars yesterday, and when I saw these collections, I just can't help but to chuckle. So creative! Pretty interesting fashions from the galaxy.. so will be wearing these now or a few years down the road?? 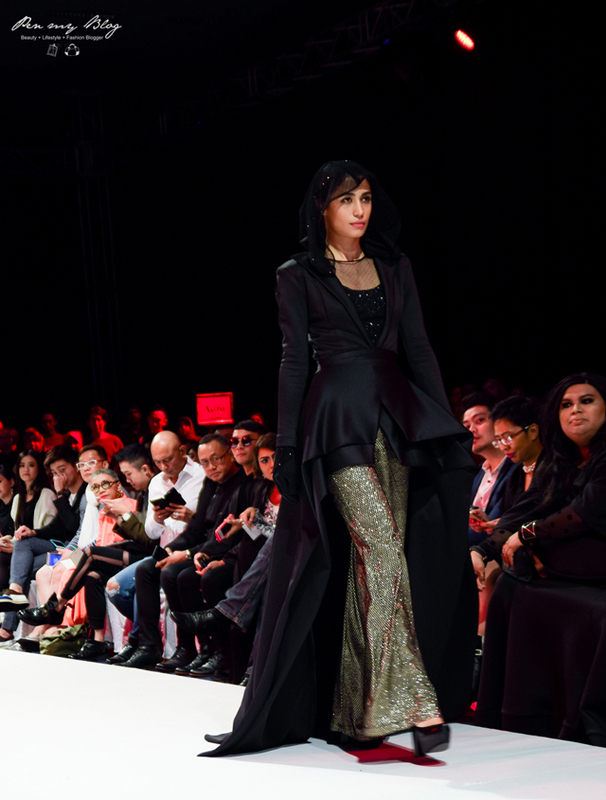 I like Lynda Rahim clean and futuristic style. wow..the showcase was so unique...looking special! 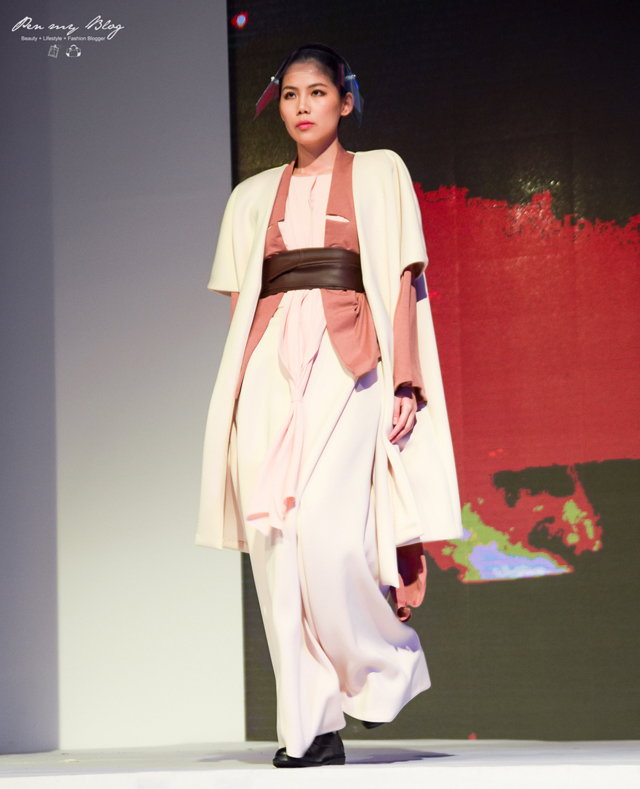 I loved Bremen Wong and Azura's collections. I'm sure I'll turn heads if I wear any of those outfits! Wow. Talk about taking fashion to the next galaxy. That is some collection they showcased. Out of tjis world. Gorgeous model and beautiful dresses they carry it so well. eh, did your blog layout change? it looks a bit different. not bad, your coverage on a fashion event. I always stress out from the truckload of pictures to sift through after an event like this. Cool! Very unique, not your ordinary runway. Those fashion is really unique!~ Wow! Where to wear to? it is cool ! fantastic look !